These statistics are generated based on the current listing's property type and located in Fleetwood Tynehead. Average values are derived using median calculations. 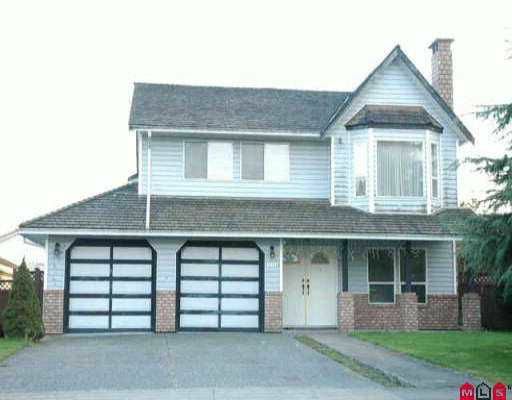 A must se home in Fleetwood Tynehead Surrey! With its central location, shopping and recreation nearby, this one is a home not to be missed!